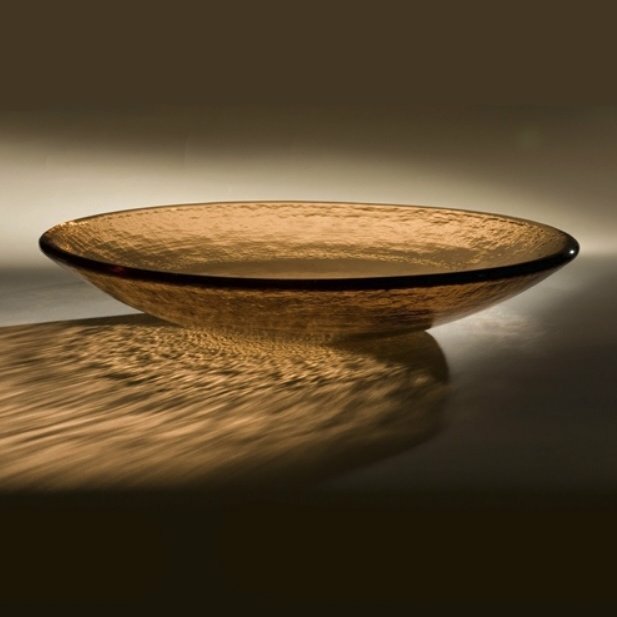 This generous bowl is stunning standing alone or when filled with a large salad at a potluck or party. Individually crafted by our skilled artisans, this bowl will garner attention wherever it is placed. 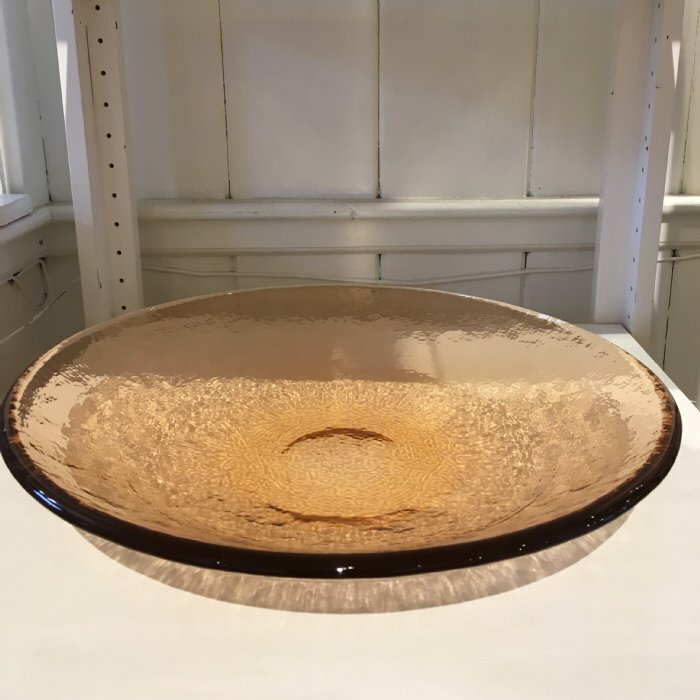 Stood on its side in an easel this bowl can add a bold splash of color to any room. Simple yet elegant. Handmade in the USA. 17" in diameter.